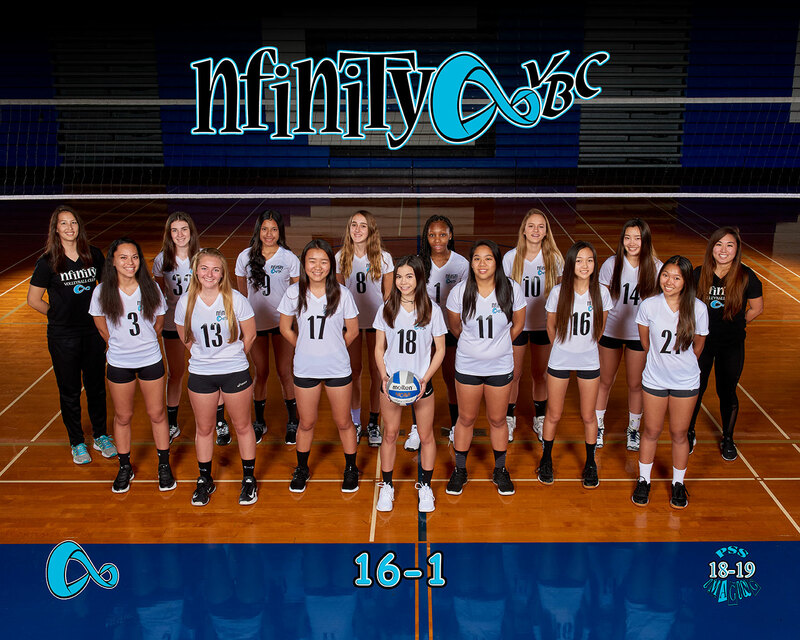 Welcome to Nfinity Volleyball Club! Players need to attend only one tryout day. 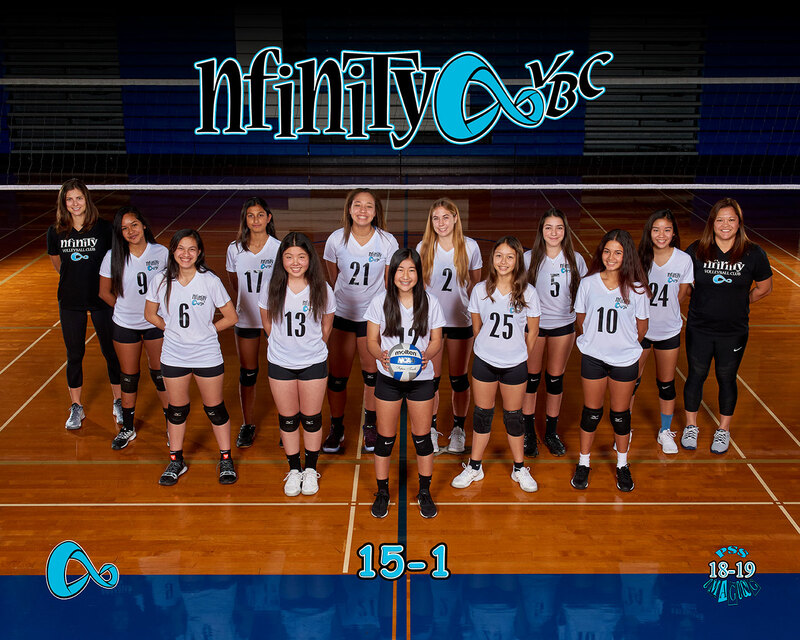 The season will begin in November for the 12s-14s teams and in December for the 15s-18s teams. 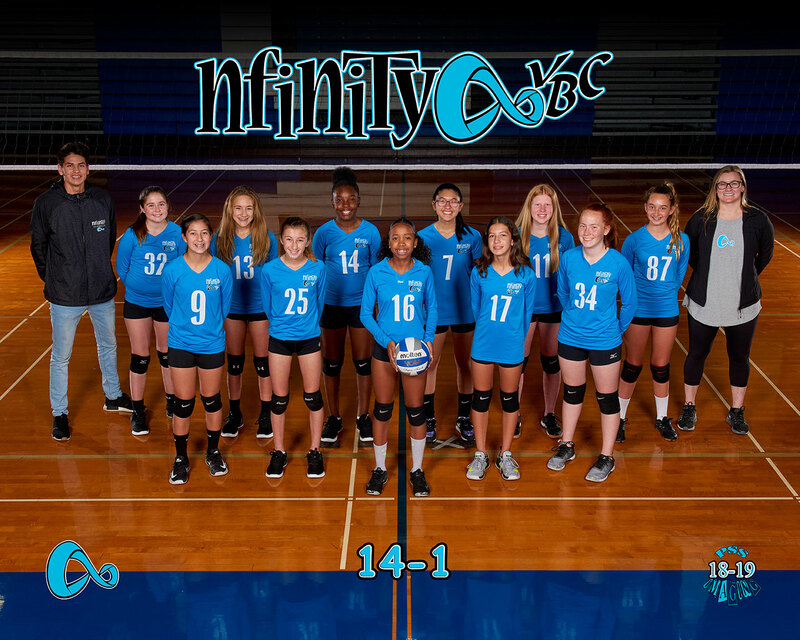 The season does not interfere with middle school and high school teams. Tryouts for these age groups have passed. 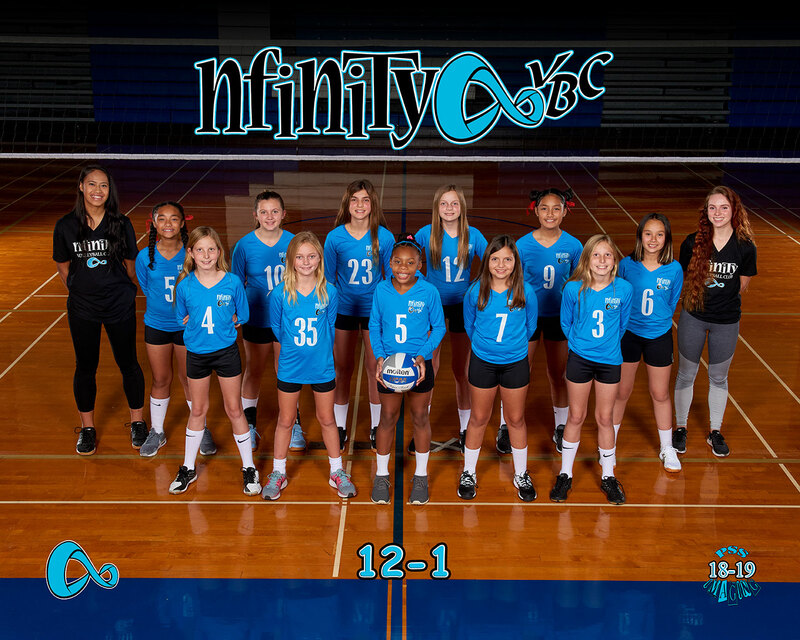 Please contact Lydia at nfinityvbc.com for more information. 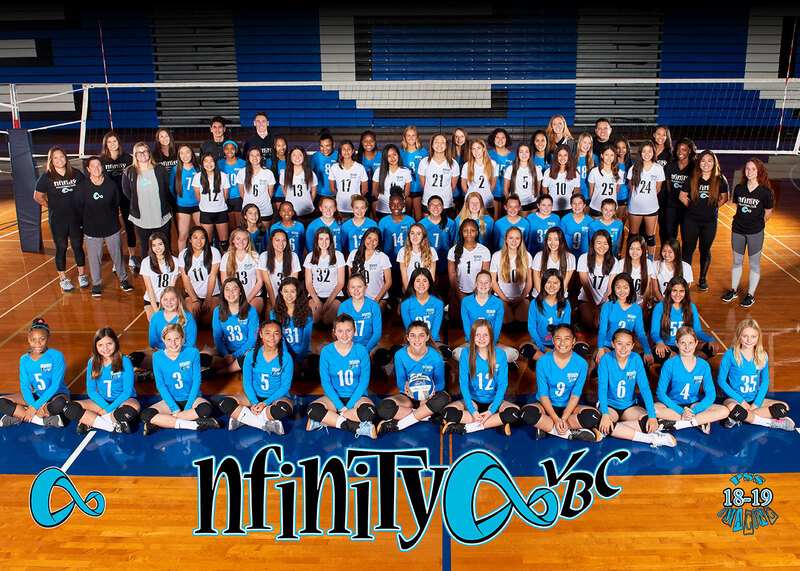 Led by Kim Willeman and Lydia Cordova, Nfinity Volleyball Club is a merger of the best coaches in Southern California. Nfinity is dedicated to providing young women an environment in which they may reach their full potential. 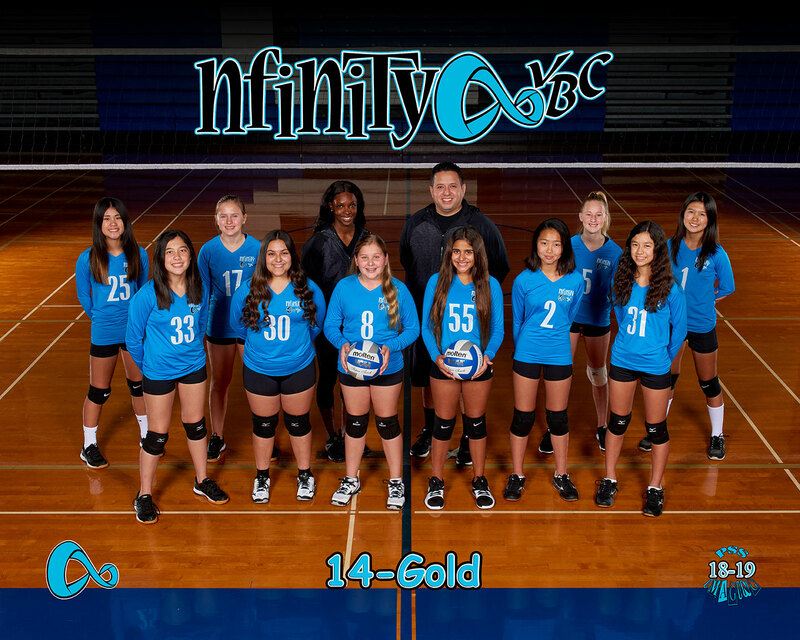 We firmly believe in the concepts of team sports: competition, cooperation and dedication. 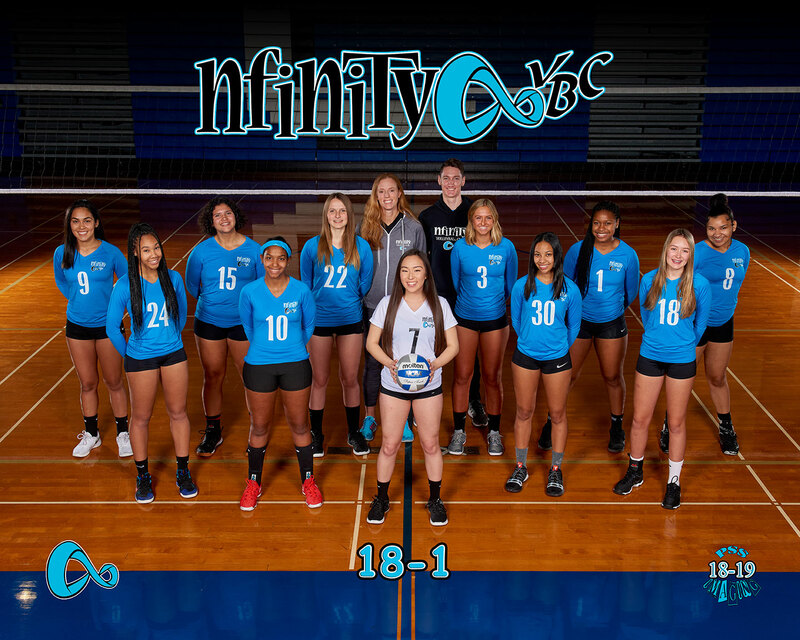 These concepts will not only help in a volleyball career, but in academics and life. Our main objective is to provide an atmosphere in which these ideas are the norm, not the exception.